I’ve signed up with the lovely ladies from Goddess Fish Promotions (Note: because they run erotica promotions, the link causes blogger to pop up an adult content warning; however, I’ve never seen anything on the site to make me regret opening the link at work) to run a review blog tour for Danny Dirks and the Heir of Pendragon (which also happens to be on sale this week). This 4-stop tour begins today over at Word Menagerie and continues weekly until the 7th of January. Check out the full schedule below. 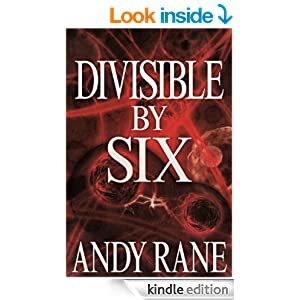 I hope you’ll help out by stopping by these sites and checking out their reviews (whether it’s my book or someone else’s). When all is said and done, I’ll be posting my thoughts on this review tour. As this is my first time doing something like this, I have no expectations at this point. Ok, I’m contradicting myself here, but hey… we all contradict ourselves sometimes. Right? I’ve written in the past how I’ve stopped reading reviews of my books. How, the 1-star reviews are usually too harsh and the 5-star reviews too glowing. Well, I read a new review today. In fairness, it’s for my new YA fantasy, which had all of 2 reviews up until yesterday, when I discovered there was now a third. 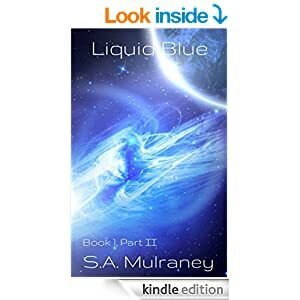 It was 5 stars and I broke down and read it. I was happy I did. I needed it. Being a writer often comes with a certain lack of self esteem. Often self-deprecating and sometimes introverted, we’re the last one’s to want to shout about our work from the rooftops, no matter how good it might be. We’re all just waiting for some bubble to burst. That being said, sometimes you just need someone to say something nice about your stuff. You need that pat on the back. Well, I needed one at least. It’s not like my ego is going to explode. I’m not suddenly thinking I’m the next Rick Riordan. But my writing touched someone so much that they wrote some very nice things about my book. That, for me, is what being a writer is all about. What are your thoughts on reviews? Let us know in the comments and thanks for stopping by! Hello there! 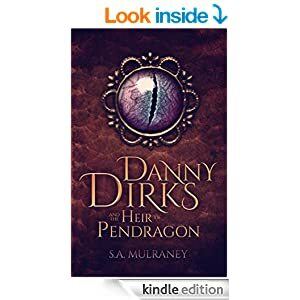 Just wanted to drop a note here to let you know that you can download Danny Dirks and the Heir of Pendragon for free if you belong to Net Galley. I’ve teamed up with the lovely folks over at Patchwork Press for a month on their Net Galley cooperative. Never heard of Net Galley? 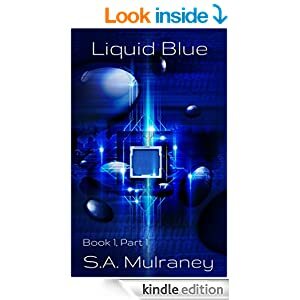 It’s a place where a reviewer, blogger, journalist, librarian, bookseller, educator, or member of the media might go to download free copies of the latest books. It used to only be available to publishers to post books and it’s still very expensive to have your own account as a publisher. 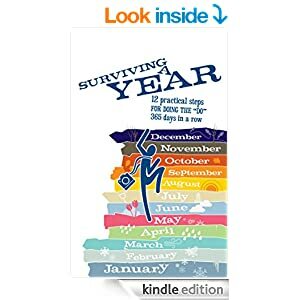 However, cooperatives have sprouted over the last few years, and through these, self-published authors are able to throw their books into the mix. 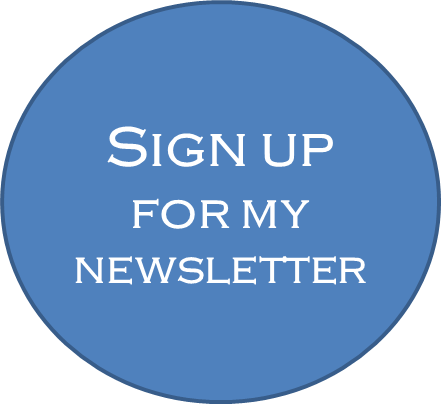 If you’re interested, be sure to check out the Patchwork Press website I linked to or just email Kellie at netgalley@patchwork-press.com. Listing prices vary, depending on how long you want it up. My book is available for the next month, at the end of which I’ll detail my experience with this new way (for me at least) of garnering reviews. I hope your writing is going well. Been a busy week, so I thought I’d just share the opening paragraph from my work-in-progress (WIP). away enough when the screaming begins. You can read a little more about this NaNoWriMo project in a previous post. After weeks of prepping for the launch of my latest book, I have to admit to always having a bit of a launch hangover the day after. After watching for sales all day yesterday, I feel a little let down. I had high hopes but, as usual, they were a bit too high for the first day. Of course, we all want our babies to go out into the world and be received with open arms. I was very pleased that one of the blog visitors who had asked for a review copy was able to post a very kind review. However, day 1 sales were… mediocre to say the least; 3 copies sold. It’s times like these I have to remember the advice I give to others: it’s a marathon, not a sprint. Time to shake off the post-launch excitement hangover and move on to the next book. So, what did I learn this time around? Pre-orders aren’t for me. At least not yet. I used the pre-order feature this time and got none. This could be attributed to the fact that this is my first official YA book. I don’t exactly have a lot of readers under my belt as far as that goes. No one was waiting with bated breath for this book. 😉 Maybe I’ll use it again, but I saw no benefit this time around. 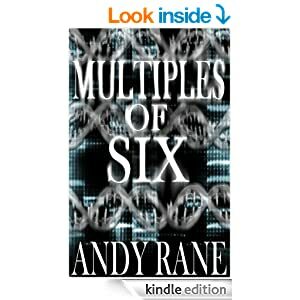 On an up note, someone (meaning, some blog or freebie notification service) must’ve picked up my suspense/thriller (Multiples of Six by Andy Rane) yesterday because I’ve given away over 450 copies already and today is my BookBub ad! Woot! 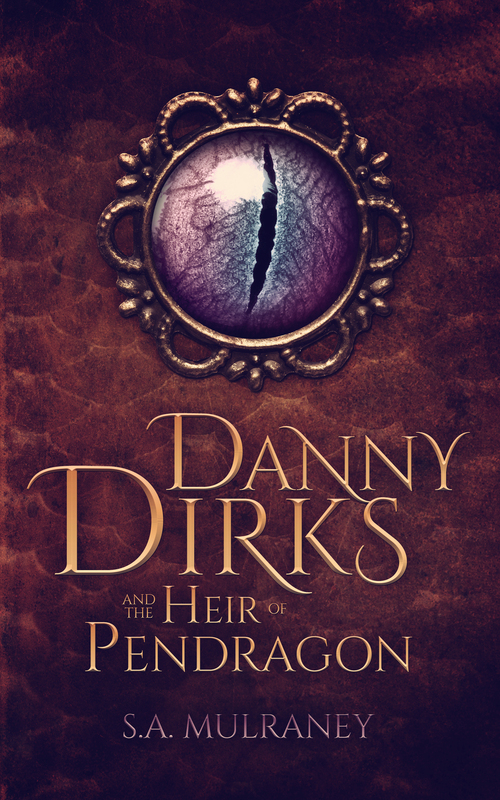 It’s been a long time coming, but Danny Dirks and the Heir of Pendragon is now live and available for purchase through Amazon. It’s a fun story that I’ve really been excited to work on and refine for publication. If you’ve been following along this summer, I’m sure you’ve heard me ramble on about it. I hope it’s the first of many good books I want to produce in the YA for boys vein (though I think girls will enjoy this story as well). I look forward to getting it out into the wild and continuing my work on its sequel… the next book you get to hear me ramble on about… Danny Dirks and the Heir of Mordred. Thanks for all of your past and continued support.